Their forum held on October 22nd was full of negative information, stigmatization, and fear. 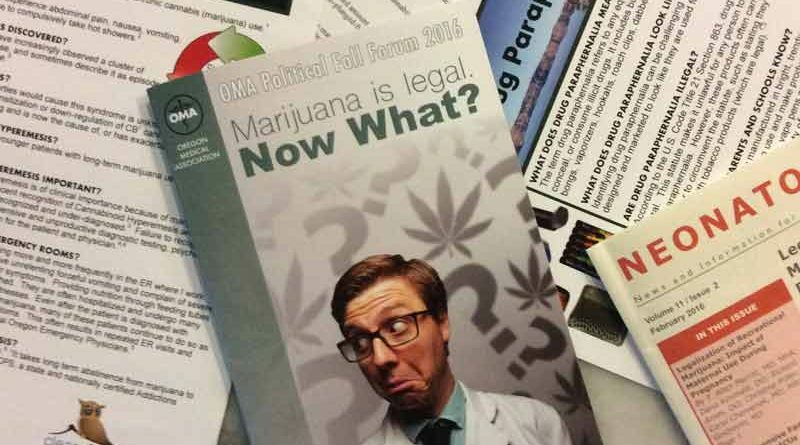 Oct 31, 2016 — The Oregon Medical Association (OMA), the professional trade association representing physicians in Oregon, hosted a Political Fall Forum on marijuana policy on Saturday, October 22, 2016. The meeting titled “Marijuana is legal. Now what?” was arranged to help physicians understand marijuana and how it affects their clinical practice. The OMA allowed the public to attend as guests, and several members of Compassionate Oregon were present for the daylong symposium. 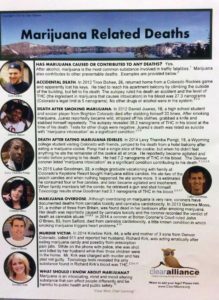 From the keynote speaker, to the exhibits in the dining area, to the hand-out provided by OMA for practice owners, the program accentuated (and in some cases fabricated) the harms of marijuana use and perpetuated the stigmas against marijuana use which justify and lead to discriminatory practices. Dr. Hill set the tone for the meeting and painted a picture of marijuana as a dangerous substance. His presentation reflected the extreme position that any marijuana use is a health risk. There was no mention of the therapeutic use of marijuana or the pharmacology of the ECS. 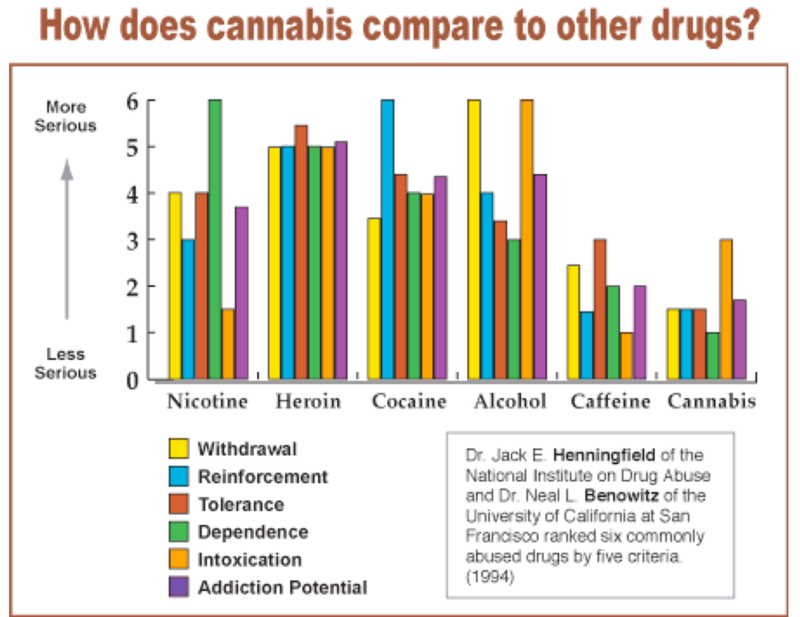 Dr. Hill’s position was that regular marijuana use was a clinical indication for substance-abuse referral and treatment. 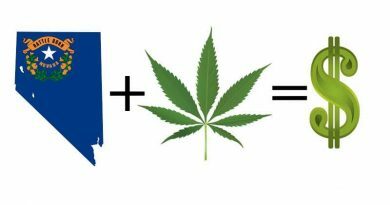 For example, he stated that an ounce of marijuana exceeds a reasonable amount for personal health use and is indicative of overuse. He propagated myths of the dangers of consuming marijuana, and he associated marijuana with several deaths. Dr. Hill even implied a vast conspiracy theory of sorts perpetuated by those who advocate legalization to hide the obvious public health risks of marijuana addiction and promote its widespread acceptance and use. Overall Hill’s presentation “Legalization of Marijuana: What Healthcare Professionals Need to Know” was that marijuana use was unsafe and more research was needed to elucidate the health risks. The next presentation at the forum came from Steve Marks, Executive Director of Oregon Liquor Control Commission (OLCC) about the new state regulatory structure for production and sale of marijuana on the retail recreational market and the transition of program management from the Oregon Health Authority (OHA) to OLCC. Next up were members of the Oregon legislature, with presentations by Senator Ginny Burdick, Majority Leader, Rep Ann Lininger, Assistant Majority Leader of the Oregon House of Representatives, and Senator Jackie Winters. In a question and answer session, the legislators posited that the medical program would change and likely merge with the recreational program to avoid duplicative costs. Of note, the legislators presented compelling stories of why they support the medical uses of cannabis based on testimonies of constituents. 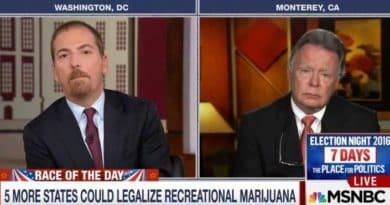 US Congressman Earl Blumenauer reported on the federal status of marijuana policy and his efforts in Congress to increase safe access and protect and regulate marijuana businesses. There did seem to be consensus expressed among physicians present that the summer 2016 scheduling decision by DEA to keep the current Schedule 1 status of marijuana was harmful to medical research and practice and was decided by politics and not science. The final session featured a physician panel with specialists in addiction medicine, emergency medicine, and pediatrics to discuss marijuana. Again the emphasis was discussing potential harms. The panel kicked off with a presentation by ER Doc Rob Henderson on Oregon case report data on adverse events with marijuana since legalization (derived from ER visit reports). Generally, the adverse effects reported were most associated with novel use or accidental ingestion (of especial concern is accidental ingestion by children seeking candy like edible products). It was suggested that the new Oregon rules that required changes in labeling and packaging, will reduce these adverse events. The reported adverse effects fell into the categories of extreme anxiety, panic reactions, transient psychosis, and cardiac events experienced in individuals with unstable cardiac conditions in the first minutes following marijuana smoking. In all cases reported but the cardiac case, the individuals impacted were observed and released without hospital admission. This is obviously a low health risk compared to many other risk factors experienced in clinical medicine. Again, the relative risk of cannabis related incidents was over emphasized. The headline image for the event was this ridiculous graphic. The physician panel was intended to answer attendees’ questions and address concerns about the role of marijuana in clinical practice. During the question-and-answer session it was clear that many physician attendees were largely ignorant of medical marijuana. Many questions were asked about how to handle marijuana use in clinical practice. For example, attendees sought guidance on standards of care for marijuana use with other drugs, especially opiates. Panelists expressed concern over medical legal aspects such as measuring impairment from marijuana use but no consensus emerged on how to handle this, and a discriminatory zero tolerance policy was the suggested remedy on the workplace handout provided by the OMA. Despite numerous questions, the panel provided little to no concrete guidance for standard of care relative to marijuana use in clinical practice, other than to suggest that more research was necessary and that marijuana is generally an unsafe substance to be avoided in clinical practice as much as possible. Many myths of the dangers of marijuana were left unchallenged and attendees were left with the impression that the state of marijuana understanding was in flux. There was little to no mention of the OMMP or how to facilitate integrating marijuana into clinical practice. There was no discussion of or calling for parity in legal treatment for plant based marijuana therapeutics to other FDA approved medications. Of note, however, there is a consensus emerging around approval and promise of CBD as an anti-inflammatory constituent, and likewise an emerging view of THC as a harmful constituent of marijuana amongst the medical establishment. This misunderstanding and oversimplification of the complex pharmacology of marijuana is an apparent emerging conundrum. Finally, the Oregon Medical Association as a body has never supported cannabis use as a viable treatment option or the OMMP as a credible program for providing those Oregonians that benefit from the use of cannabis access to it and this forum did little to change that or provide hope for medical marijuana patients. The forum focused on the perceived added risk from increased access to marijuana from legalization and its presumed consequent increased demands on the healthcare system from adverse events. Unfortunately many myths of marijuana were reinforced at the symposium, and many questions were left unanswered for clinicians. While the use of marijuana as a therapeutic agent and a meaningful discussion of the future of medical marijuana as a viable health program in Oregon was not addressed specifically, it was an effort by the OMA that would not have been considered even five years ago. Liz Porter is in the public health science and policy field, and Lee Porter, NP, CNS is in clinical practice having worked in psychiatry, pain management, substance abuse and adult medicine. With contributions from Anthony Taylor of Compassionate Oregon. 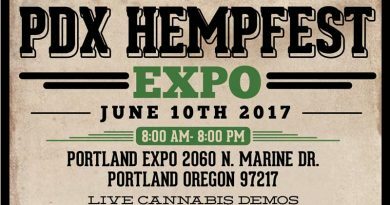 ©2016 Oregon Cannabis Connection. All rights reserved. Im in for a class action lawsuit! Discrimination against chronic pain/MM patients is not only discrimination its unethical with all the scienctific backing today. If they treated an ethnic group like this they would be in jail. Time to raise the heat!! Discrimination is illegal!! !